We get asked all the time ” What is the first step to buying a home?”. Well, the very first step is to get in touch with a lender & get pre-qualified for a home loan. The lender will run your credit and ask for your income information. The lender will then be able to determine if you can credit qualify and then income qualify. Based on the information you give the lender, they will be able to tell you how ,much you qualify for. Now just because you have this amount that you qualify for, it doesn’t mean you have to buy a house for this price. You ALWAYS want to go into it knowing what your monthly budget is! You do not want to get into a house that you know will be a burden once the monthly payments kick in. We always always ask any buyer that calls in ” Have you been pre-qualified with a lender?” Now the reason we want buyers to get pre-qualified is because we want to make sure they are ready to buy. Once a buyer has been pre-qualified, they are ready to start the Home Search process. You can’t start searching for a home with out your pre-qualification letter. What if you are out their viewing home and fall in love with a home.. You want to make an offer right? Well, a seller won’t look at your offer unless they know you have your pre-qualification letter. AND you won’t have any idea if you can truly buy this home. Your pre-qualification letter or as we like to call it your “pre-qual letter” is like you access pass to view homes. So before you get ready to start your House Hunting Journey, get your pre-qualification letter! We work with many great lender and would love to provide you with their info. When you are out their interviewing lenders you always want to ask what programs they can offer you. First time home buyers usually get an FHA loan. Especially if they need down payment and assistants and have very little money saved up. The programs that are out their make it easy to get into a house with very little down. If you are a Veteran the VA loan is awesome! VA guarantees the loan, enabling the lender to provide you with some great terms! Conventional loans require as little as 5% down and there is no Mortgage Insurance included in your payments! Now that you have somewhat of an idea where to start get out there and get to interviewing those lenders! Remember, if you need some lender suggestions, we would love to help you out with that as well. And of course if you need a Realtor, we would love to help you out! 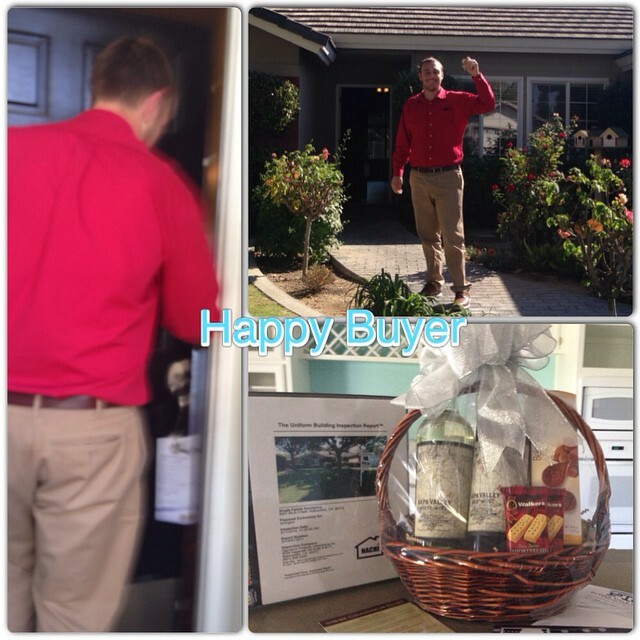 Thank you so much for taking the time to read our Real Estate Blog and Make Today A Great Day!! ~Practice excited thinking until you become excited-and exciting! ~ Get excited! 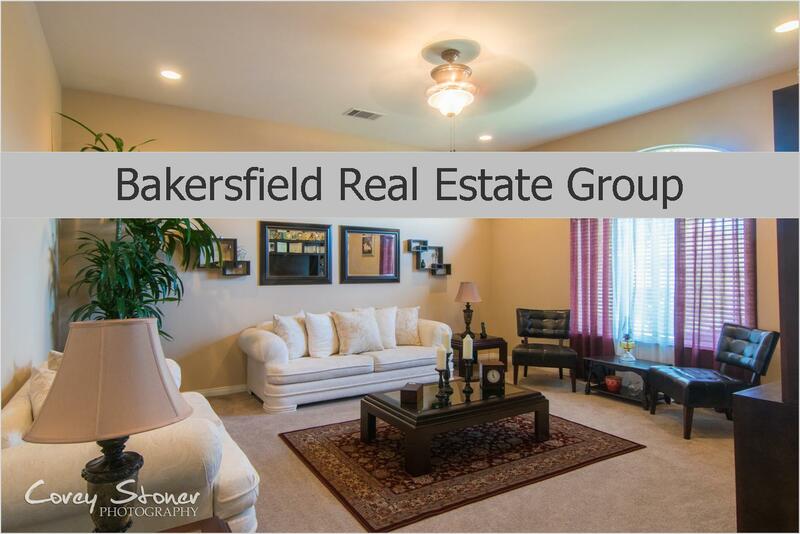 If you live in the Bakersfield area or may be relocating here, we would love to help guide you through the home buying process! We are here to help! Call today 661.368.3770 or Request More Info Today!